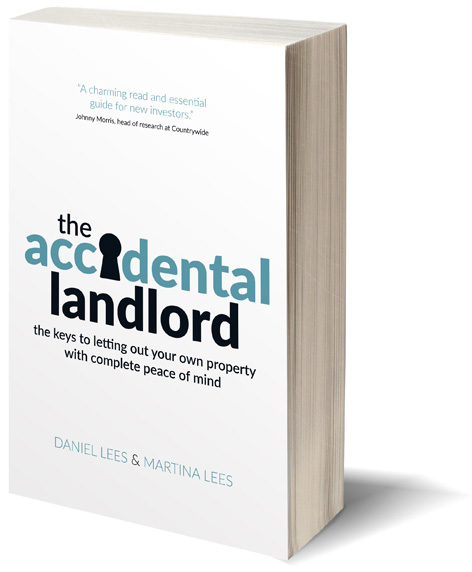 Take the worry out of the lettings process by using a trustworthy agent. Lettings agents don’t have the best of names. (You have two bullets. Who do you shoot: the lawyer, the insurance salesman or the estate agent? The estate agent – twice, just to make sure.) Yet there are some excellent high-street agencies that could prove invaluable. Their biggest benefit is that – for a fee – they take care of all the details for you, so you don’t need to worry about a thing. A personal thumbs-up trumps all. If you know a landlord who trusts their agent after years of service, you’re on to a winner. Failing that, ask to speak to a few clients of the agent you are considering. A good one won’t refuse to give referees. Check independent reviews. Ratings on Google are hard to fake. All Agents (allagents.co.uk) allows people to rate their estate agents, but does not verify users so is open to tenants leaving malicious reviews. Steer clear of flash chains. There’s nothing wrong with branches, but you’re the one who’ll pay for those funky coffee machines and fridges full of sparkling water. Also, turnover tends to be high, especially in lettings – often seen as the poor cousin of the more glamorous sales business. Certainly give the brush off to anyone claiming to have 20 merchant bankers with glowing references queuing up to rent your property. If possible, opt for a specialist lettings agency. » How many agents does it take to flush a loo? We appreciate that Rome wasn’t built in a day, but according to Wikipedia, in six weeks they were able to construct a fully functional aqueduct. This is exactly the same period in which [agency] has been unable to fix a small porcelain toilet. Whilst I’m not comparing the size of the Roman Empire to the Battersea branch of [agency], you guys do have notable advantages such as electricity, phone lines and an oversized fridge stuffed with Perrier. Extracted from a tenant’s email to their lettings agent, part of an (in)famous chain. Clear fees. Since 2014, it is a legal requirement for estate agents to list their fees on their website and marketing material. If they don’t comply (and 14% don’t, according to the campaign group Generation Rent), it doesn’t bode well for them helping you to comply with the 140-plus lettings laws. Maintenance float. Some require a money float to cover repairs. Fees charged to tenants vary widely, from nothing to £780 for two people by one agent in central London, found a survey by Generation Rent. No hidden extras. Ask the agent to explain their full rate card. Do they charge extra for inventories, contracts or deposit protection? (See info panel below for full list.) Your tenants won’t be happy if they’re slapped with high tenancy renewal charges. Upfront or monthly? If an agent takes their fees for management only after the monthly rent comes in, instead of a lump sum upfront, they are incentivised to be proactive. For a let-only service, the agent will normally want their full commission upfront, which can exceed a month’s rent and leave you out of pocket. Check what happens if the tenant then leaves early: is any portion of this commission refundable? Check the fine print. Will you still need to pay commission when the property is vacant? On which portals? Agents should advertise on two out of the three big property portals (Rightmove, Zoopla and OnTheMarket). A silly turf war currently being waged means no agent can be on all three. Professional adverts. What do their property listings look like? A cat in the bath, a lone prosthetic leg on the dining table or living room that looks like a tip – all real-life examples snapped by lazy agents on their phones – should not be among the photos. Adverts need to include floorplans but no typos or gobbledygook in the wording. Who does repairs? Large agencies usually have a central team that runs your property maintenance, although they won’t necessarily let you know this. This can be efficient for them, but not for you: someone unfamiliar with your property can make costly decisions that are not in your best interests. Check how they screen repair requests to make sure the boiler really is broken, not just off, before sending a tradesman. Who do they call: their own people, trusted suppliers or just someone off the web? Do they check appropriate professional membership and insurance? Smaller agencies usually work with a few local tradesmen who get to know your property on repeat visits and can be held accountable if there are problems. No kick-backs. Ask directly whether the agency gets commission from its maintenance suppliers. 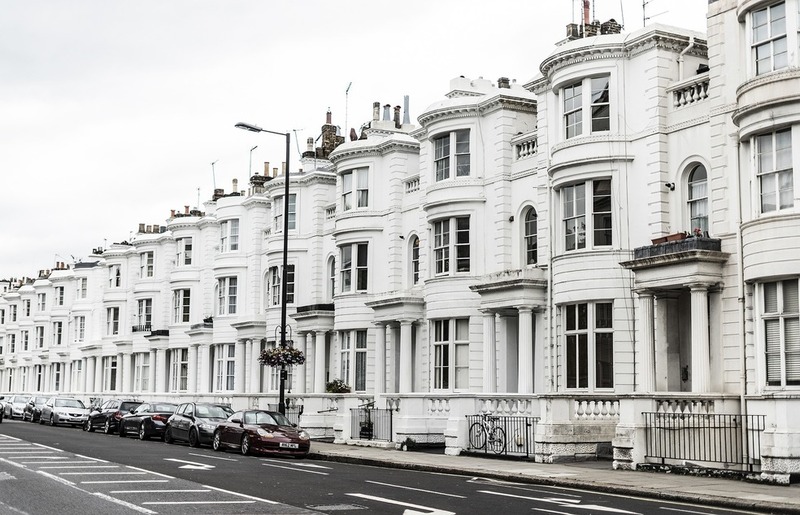 This practice is fairly widespread – in fact, more than 50 landlords lodged a £2.2 million court case against Foxtons over kick-backs after the agency charged £616 – including a £203 mark-up – to fit a security light for a London landlord. A good agent should not be doing this, or should at least be prepared to disclose it. Regular inspections. How frequently does the agent visit your property to inspect it? Emergency procedure. Do they have a phone number for after-hours emergencies? How quickly will they be on the scene if, say, a water pipe bursts? Repair costs. Do they clear the cost of repairs with you first? Is there any amount below which they just go ahead? Terms of business. You’d be amazed at how many agencies don’t have a contract with their terms of business. This sounds warnings bells. Financial safeguards. Does the agent have a separate client bank account for all client monies? Do they have client money protection in place so they can’t run off with the rent? (This will become a legal requirement soon.) How often do they send out statements? Gas safety check. Does the agent organise the annual test by a gas engineer? You are responsible for this, so make sure they do. Deposit protection. Likewise, how do they prove that they have protected your tenants’ deposits? You are liable if they forget. Trade bodies. Membership of the multitude of other professional organisations is voluntary. (See info panel below for full list.) Confusingly, these bodies perform different and sometimes overlapping functions. Each has its own code of conduct to which you’d have recourse if your agent is a member, but spot-checks can be rare. ARLA and RICS require certain qualifications; others simply entail paying a membership each year. Don’t award too many points for this. UK Association of Letting Agents (ukala.org.uk). By grilling agents on these 20 points, you’ll hopefully avoid ending up with one who thinks ‘asap’ means four weeks Thursday or treats a holding deposit as their quarterly bonus. However, even top-notch agencies can slip up and the buck stops with you.